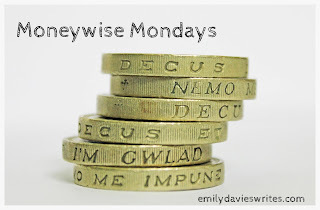 Emily Davies Writes: Children's Savings: Every Little Helps! It's not about us anymore. It's not about the here and now. It's not even about having the best things or going on the best holidays. It's about Ruby, the future and her always having the very best we can afford. Which is why we felt it was important to set up a separate savings account just for her. Its not a trust fund or the type of account which she wont be able to access until shes 18. That's a bit long term for our financial situation. Its just a children's saver in her name* that we can slowly add to, the idea being that we can use it for her education, extra curricular activities (dance / swimming / music classes) or other essentials if we need to, and if we don't it will sit there until she needs it. *Although we can access it any time we want, the fact that it's in her name gives that little psychological barrier, preventing us from dipping into it unnecessarily. Ruby was given a number of financial gifts at birth - the odd £20 here and there certainly adds up! And for the most part we had everything we needed, so those were the first deposits into the account. After that our aim is to save £25 a month thereafter. Its not a huge amount but over the years it should add up. It's a realistic amount that we can always increase. 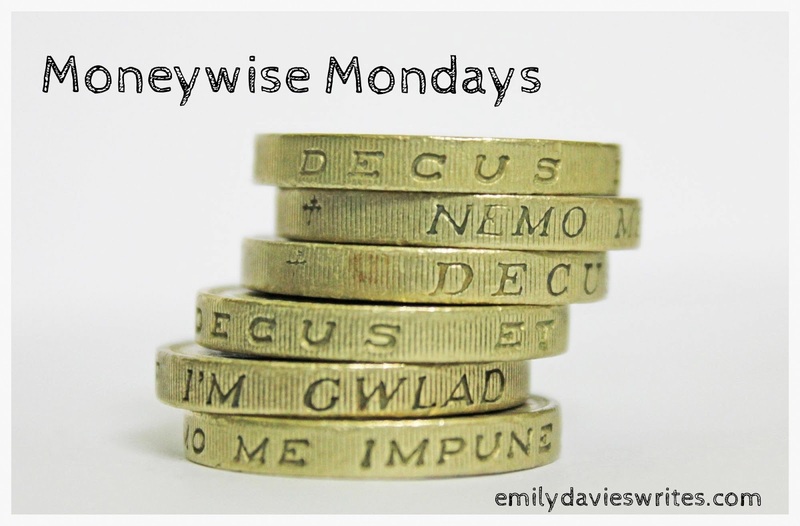 We don't have a lot of money so I started to think about how we could find £25 without sacrificing anything from our lifestyle (I'd rather be savvy before I cut out all my luxuries!). When I was pregnant my eyesight changed dramatically and while I'm breastfeeding it wont stabilise (hormones!). So I haven't actually worn my contact lenses since October, resulting in a backlog of lenses and solution. With Specsavers I can freeze my account for six months, and when it starts up again I can ask for the solution not to be included which gives me another small discount. Saving: £13 per month for 6 months. £3 per month thereafter. I use the on-sale dates as an excuse to go to the shops, which always involves Starbucks plus extra purchases, it might be more savvy than you think! Doing this breakdown is a useful exercise because I can now see which mag I should subscribe to in order to make the biggest saving. Surely that's spending more money? Yes, but how much can we save in the process? Our bank offers a Silver bank account which costs £10 per month. If we upgrade our joint account then the Silver account includes phone insurance on two handsets, meaning we can cancel the policies we already pay. This may sound like a false economy but hear me out. I am only a few coffees away from being a Gold Starbucks Member. Once that happens I get soya milk and syrups free using my loyalty card (I also work my way towards free drinks every time i make a purchase). Again, I could just stop going for coffee but I know I won't - especially as if I'm in town I need to stop somewhere to feed Ruby. As a gold member I would save between 30p and 60p on every drink. Let's assume I visit Starbucks three times a week (it's probably more but I'll start restricting myself, honest!). Does anyone know if Starbucks still give you 20p off for using a reusable cup? This could also add to the savings! What small things do you do to enable you to save towards something big?